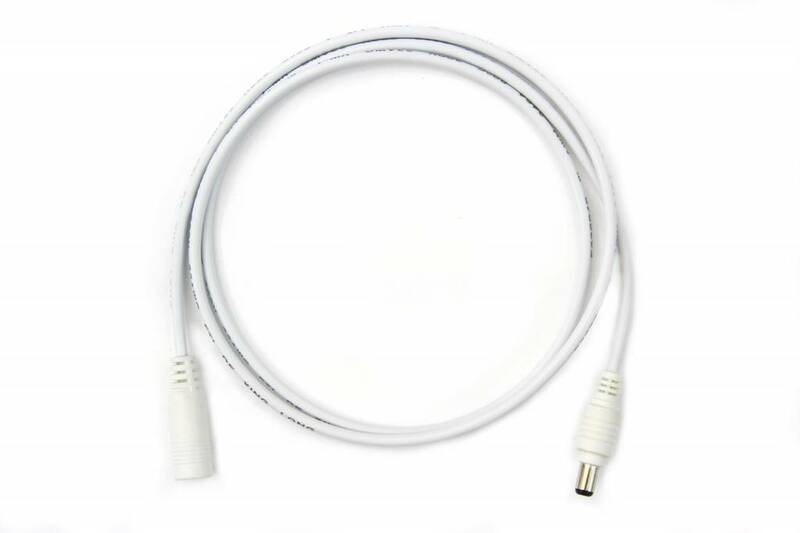 DC 5mm extention kabel 1 meter with male and female 5mm DC jack connectors. 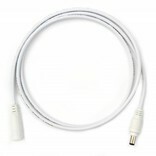 This 1 meter extension cord can for example be used for to place a LED strip control box further away from the power adapter. To span a longer distance, you can link several of these cables together.